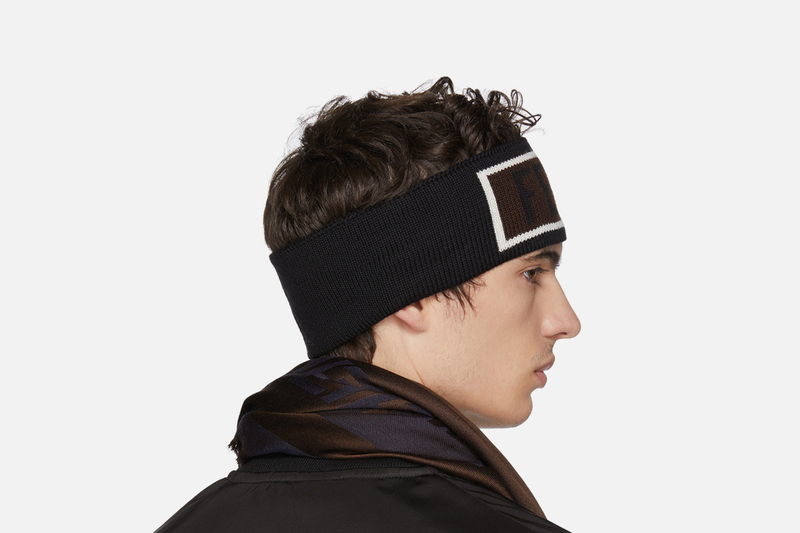 Fendi’s logo game is stronger than ever. 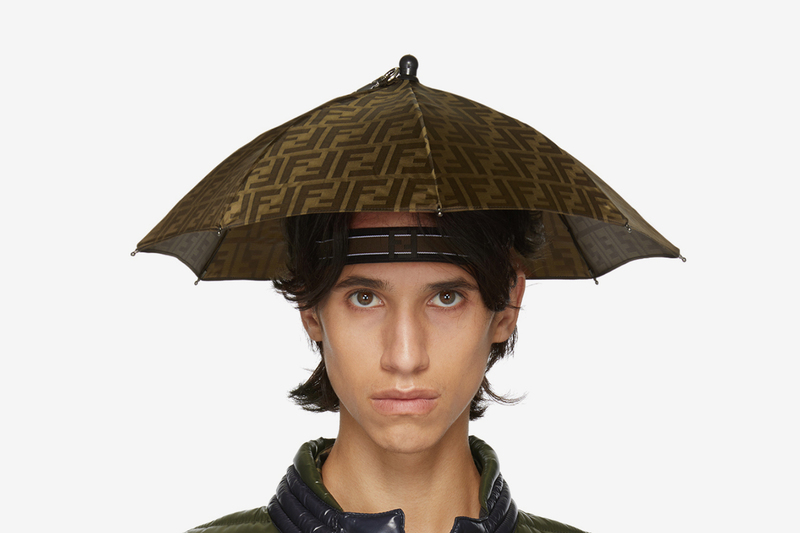 You may remember the Italian luxury fashion house’s insane all-over logo umbrella headband, which sold out in a matter of days. 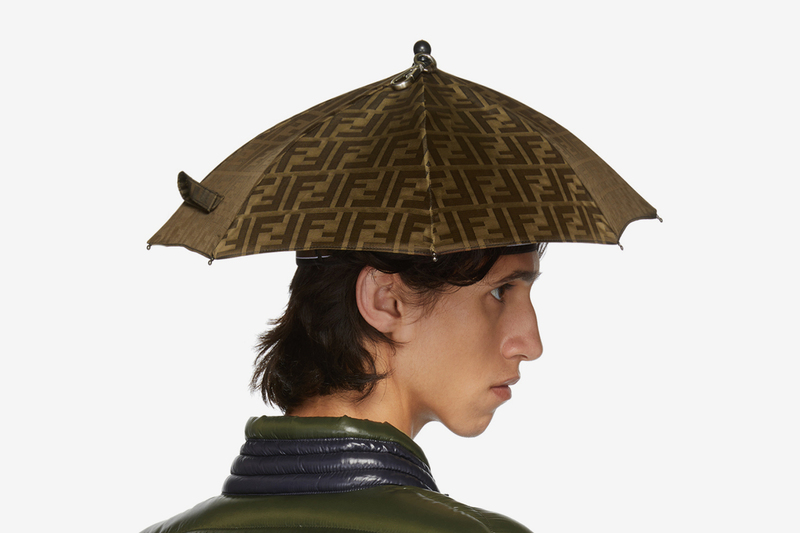 If you caught an L on the umbrella hat, don’t fret, it’s now back in stock, along with plenty of other options to rep Fendi to the fullest. 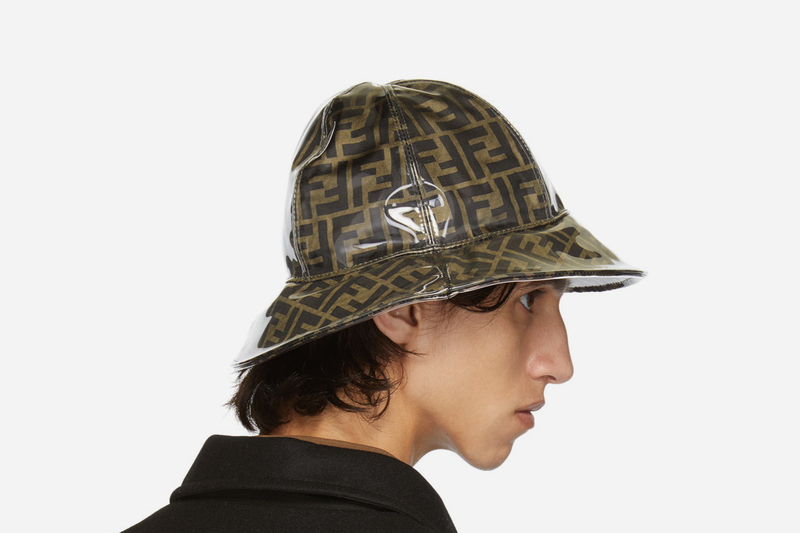 On top of the fashion week friendly umbrella hat, Fendi is plastering its monogram logo over everything from coats and scarves to wallets and bags. 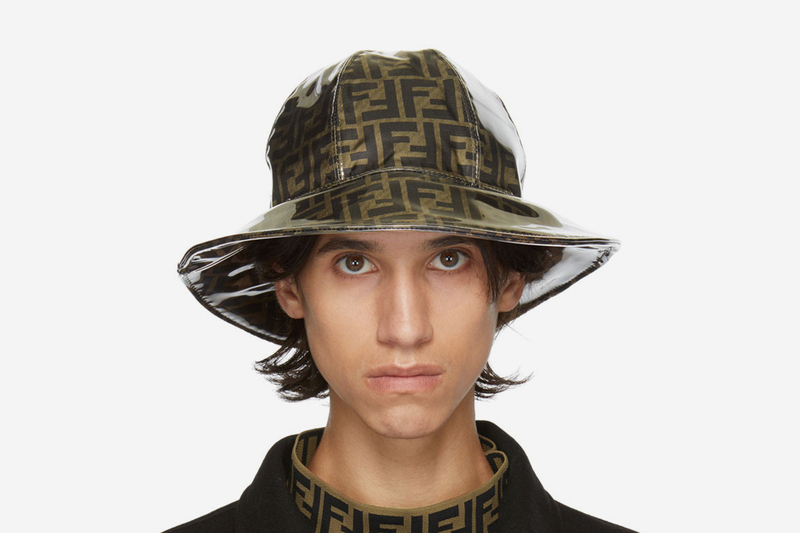 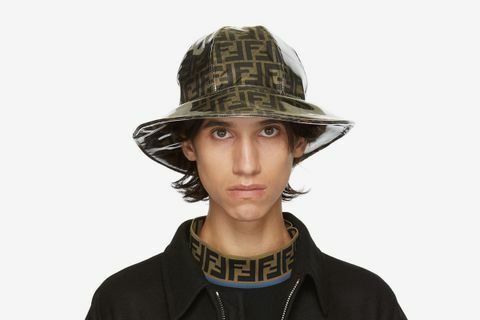 Below, you’ll encounter on-trend logo slides, a vinyl-covered bucket hat, and a fur duffle bag à la 2010 Kanye. 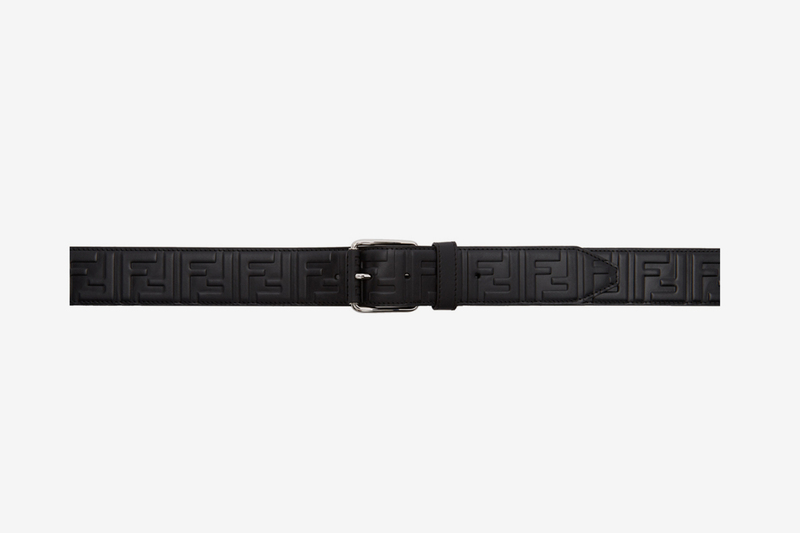 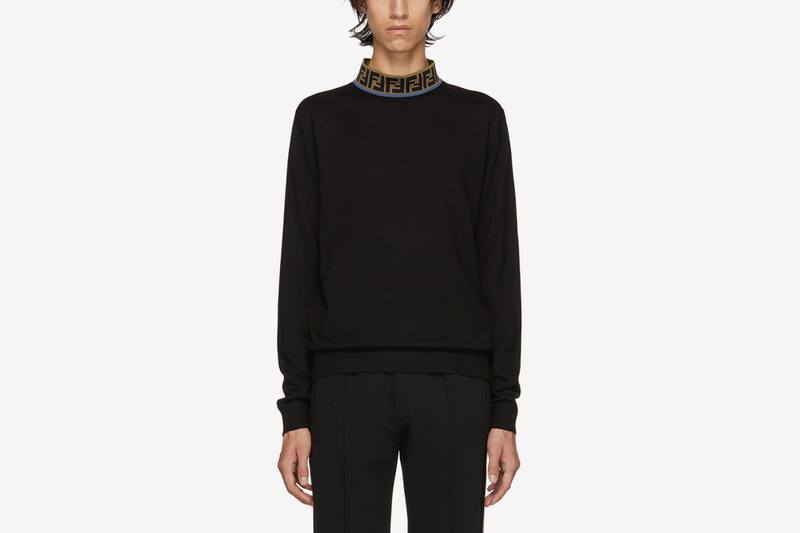 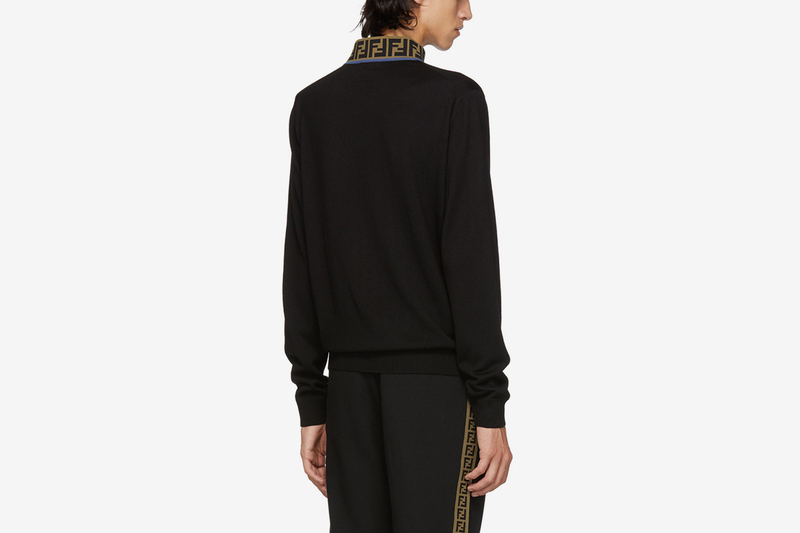 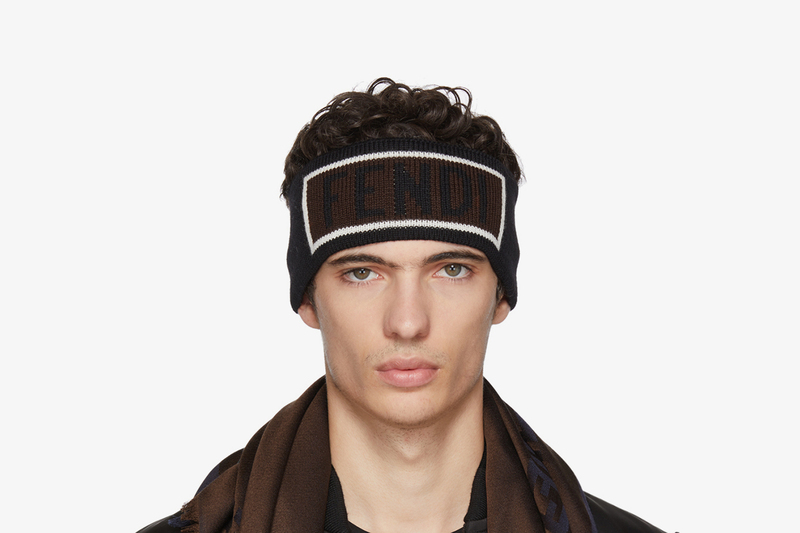 For those who don’t like to go too heavy on the logo front but are still in the market for a dope Fendi piece, the brand’s mock neck sweater, wool headband, and a classic logo-embossed leather belt are all decidedly lower-key. 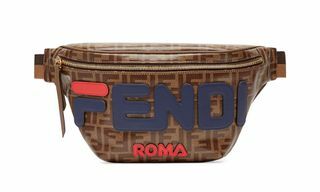 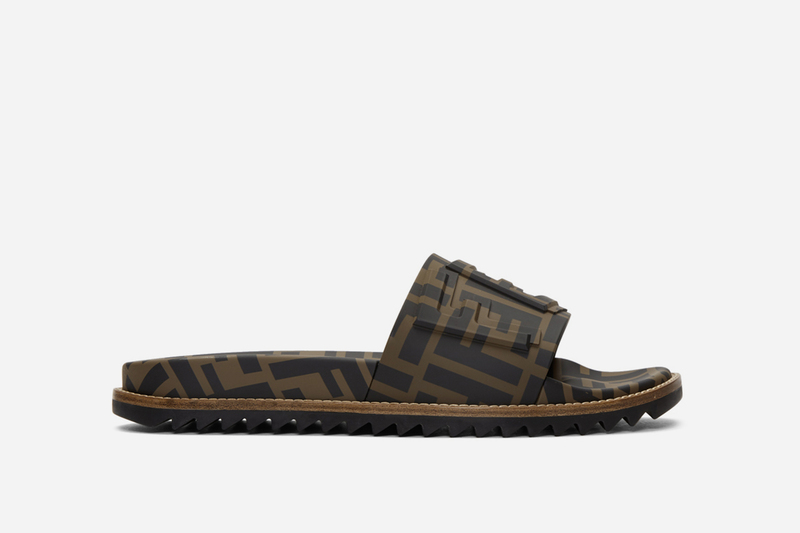 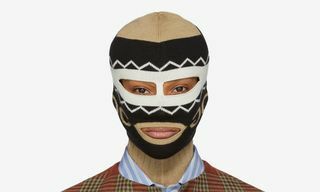 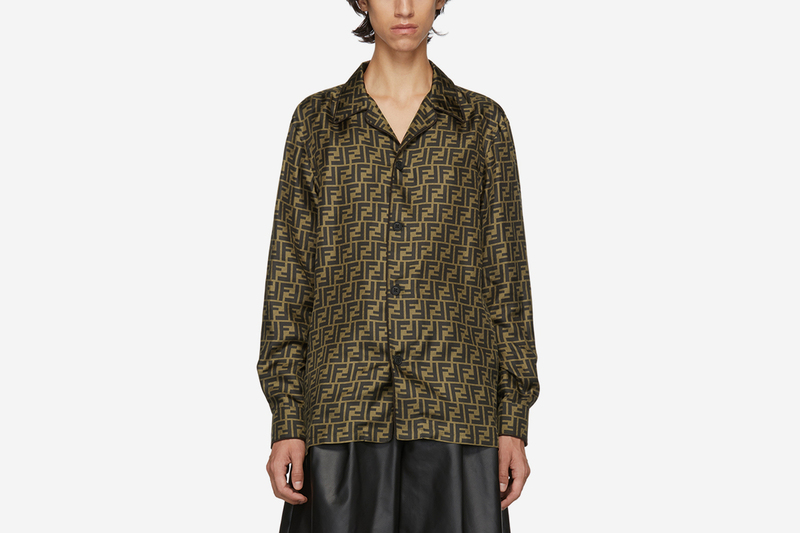 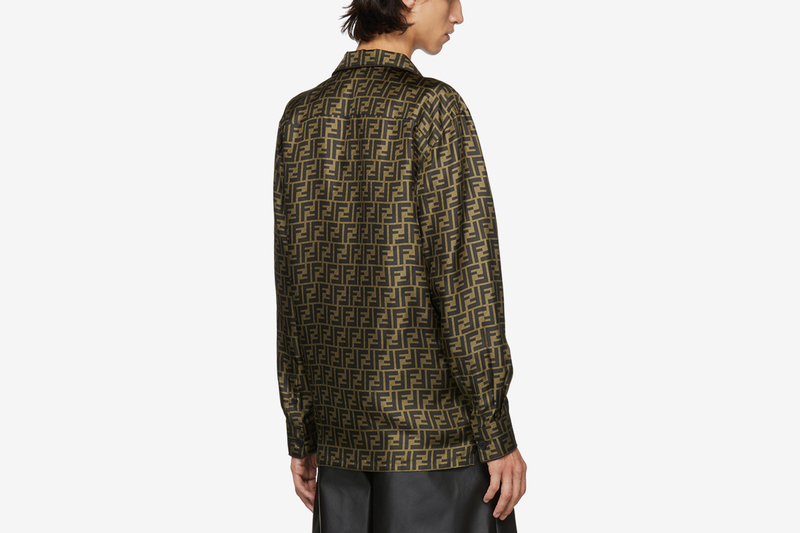 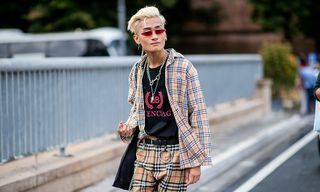 Coming from Fendi’s FW18 collection, these pieces come in at anywhere between $220 and $5,400, but you shouldn’t need us to tell you to be ready to drop big bucks for a double-F heavy wardrobe. 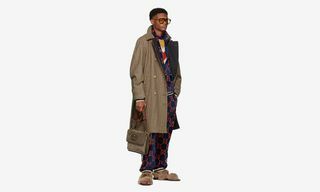 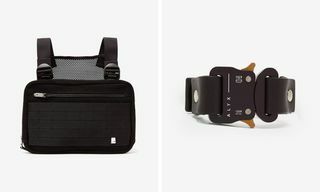 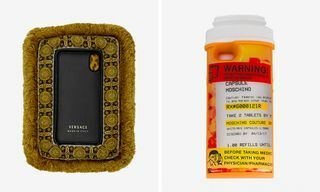 Discover the rest of our picks below, and click through to catch an F.
For more flex-worthy shopping, discover our selection of baller pieces from Louis Vuitton.